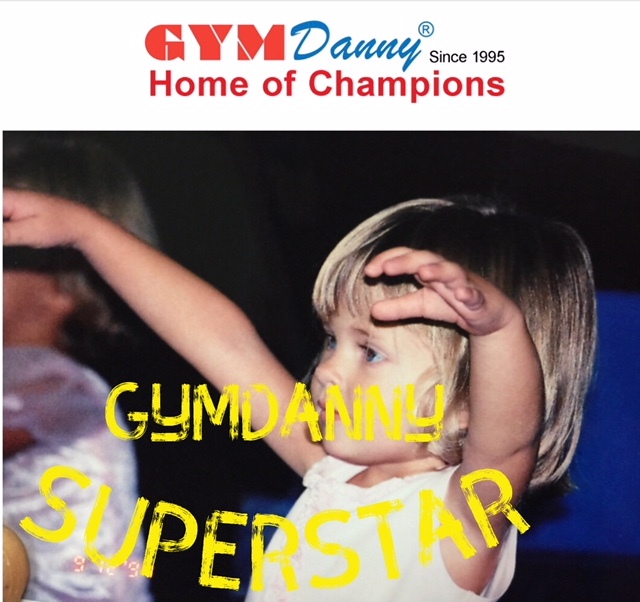 GYMDanny gymnastics-based program is for children age 3 and up. The program will give students basic training in gymnastics and the movement patterns in a safe and supportive environment. 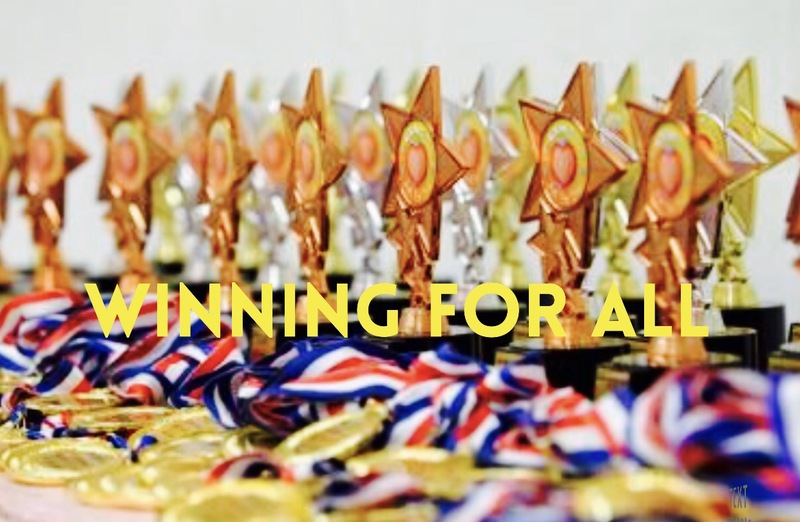 Our instructors have the knowledge and experience to teach children in a positive and supportive atmosphere. Each class is designed to teach specific skills safely and to allow students to grow at their own pace as they progress through the programs. 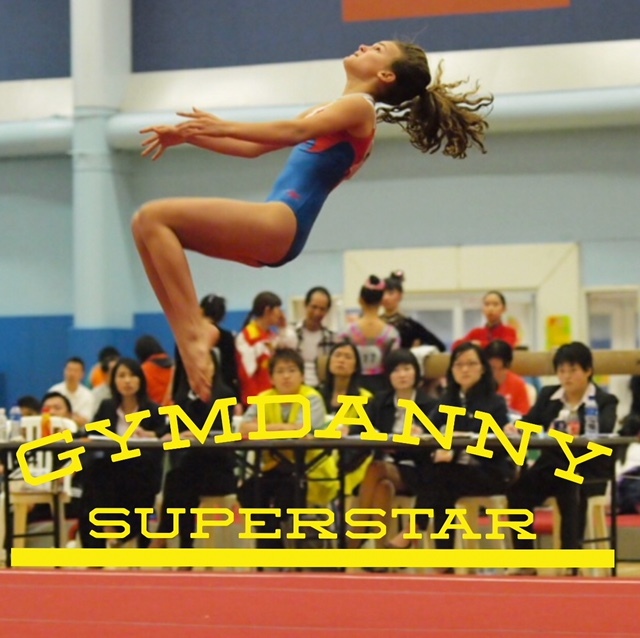 All program reinforces the GYMDanny-SPORTS-PLUS system.